Ensuring the highest-quality deer breeding operations. At Blackjack Whitetails, our deer breeding experts are focused on the future — the quality herd their efforts will produce — but that doesn’t mean we ignore present concerns. We provide for our animals’ immediate needs with quality living conditions; only then can we expect impressive results. 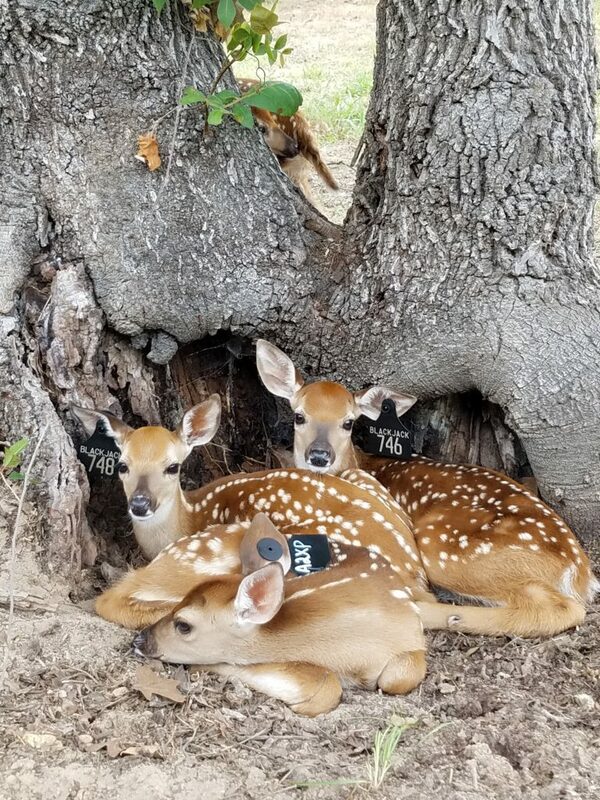 Read about the deer breeding standards that guide our operations below, or call 210-639-0051 or 830-534-1613 today!